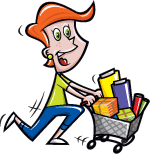 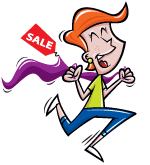 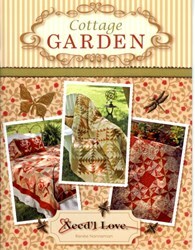 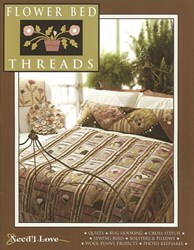 With this item you will earn 74.85 Points in Homespun Rewards! 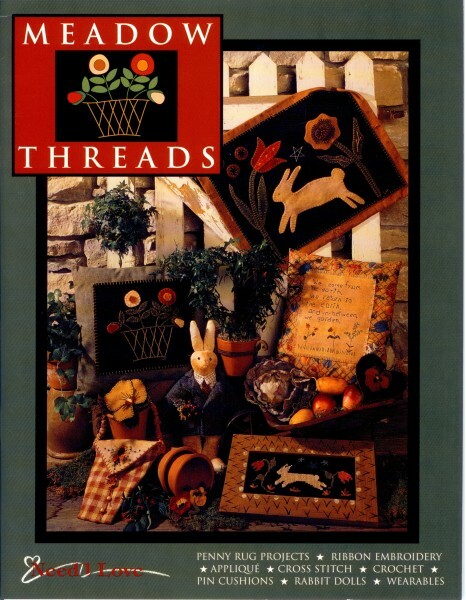 The Meadow Threads book "is an offering of various needlework, mediums utilizing traditional hand-sewing skills... Our crazy quilt pillows, placemats, and handbag highlight great flannels! 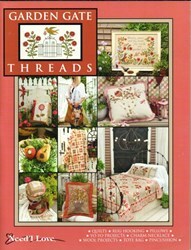 The combination of flannels with traditional ribbon embroidery creates a look that is truly 'antique'," says Renee Nanneman of Need'l Love. 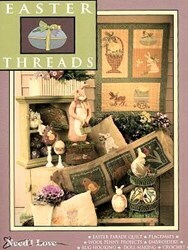 Meadow Threads includes penny rug projects, ribbon embroidery, applique, cross stitch, crochet, pin cushions, rabbit dolls and wearables. 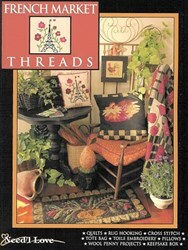 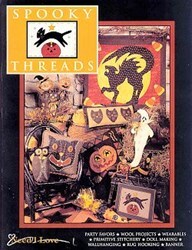 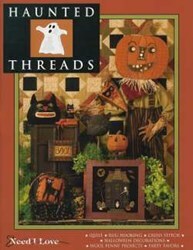 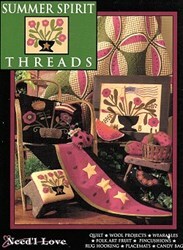 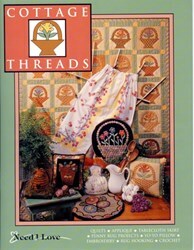 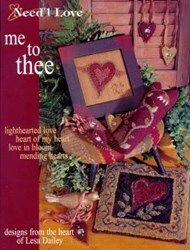 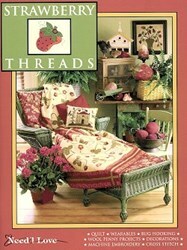 The Meadow Threads book is part of Renee's "Threads" collection of books.